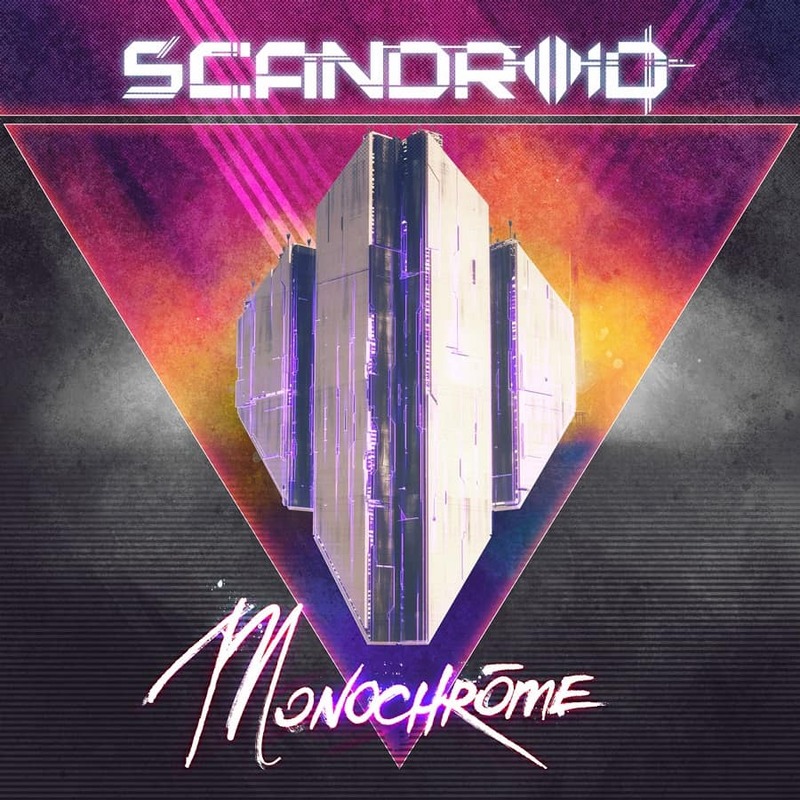 Home / album cover / Celldweller / notícias / Scandroid / Scandroid Announces Sophomore Album "Monochrome"
Scandroid Announces Sophomore Album "Monochrome"
Detroit's Scandroid returns with the full-length sophomore album Monochrome, available Friday, October 27th. Featuring 14 tracks, from the retro-synth pop hooks of "Afterglow," "Rendezvous," "Future Bloodline," and "A Thousand Years," to the instrumental epics "Oblivia" and "Searching for a Lost Horizon," Monochrome imagines an alternate future where truth is hidden in "Monochrome." The album includes modern synthwave covers of John Williams’ famous Star Wars opus "The Force Theme" as well as a hauntingly powerful cover of Michael Jackson’s "Thriller" to be released on Friday October 13th. The album concludes with a bonus remix of "Thriller" from mysterious synthwave artist/producer PYLOT. Scandroid is the modern synthwave project from Detroit based artist/producer Klayton, best known for his multi-genre project Celldweller.